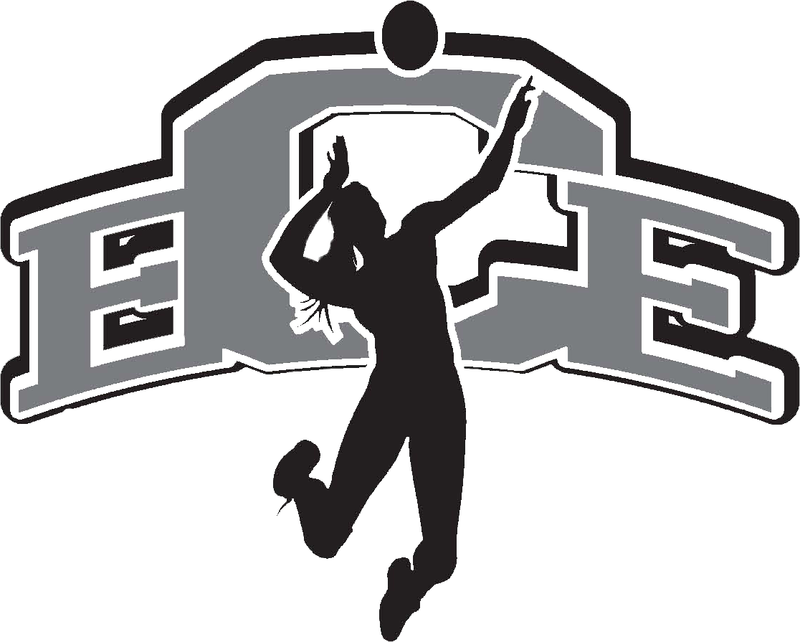 EXCELLENCE: The East Coast Elite Volleyball Club strives to be a nationally prominent, competitive athletic program dedicated to advancing the personal and physical development of girls and young women through the pursuit of excellence in volleyball. CONFIDENCE: East Coast Elite will provide its athletes with the technical and physical training necessary to maximize their performance as volleyball players and with opportunities to play with and against the best local, regional, and national competition. EMPOWERMENT: The players are the priority at East Coast Elite. We strive to provide each athlete with a meaningful experience, including personalized assistance for those who desire to pursue college athletics. Hard work, dedication, positive team spirit, and good sportsmanship are encouraged, fostered, and rewarded.